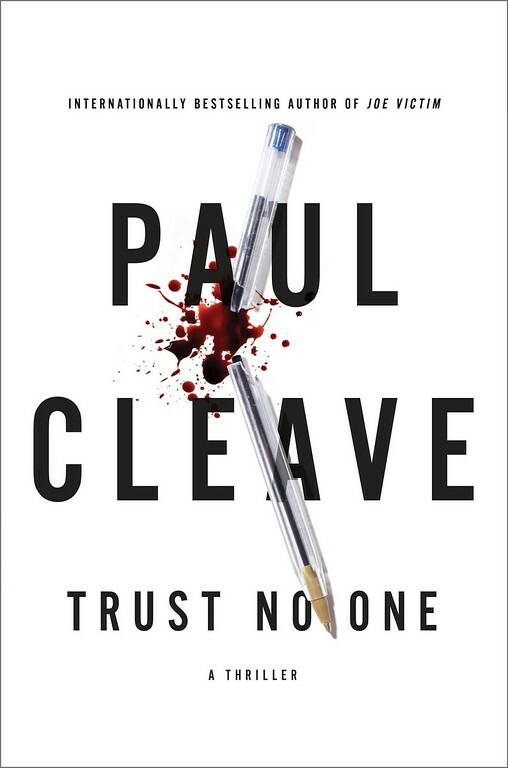 A review of Trust No One by Paul Cleave. Post may contain affiliate links. Trust No One: A Thriller by Paul Cleave is one the best mystery books that I’ve read in a while. The concept is fantastic. The main character is Jerry Grey is an author. He writes mystery/thrillers under the name Henry Cutter. Now he is suffering from Alzheimer’s. As his dementia progresses the line between fact and fiction begins to blur. Jerry isn’t sure whether the murder stories he wrote are fiction or whether he was writing about himself. He is afraid that he has really killed some women. The problem is that no one believes him. This is a psychological thriller at it’s finest. We feel Jerry’s confusion. We feel his frustration as he tries to grasp what is real and what is fiction. We are there with him as we also try and figure out what really happened. I received a copy of this book for review. All opinions are my own.